Phil and Stephen review more reasons that this is a great time to be alive. The little lizard with the big genome. 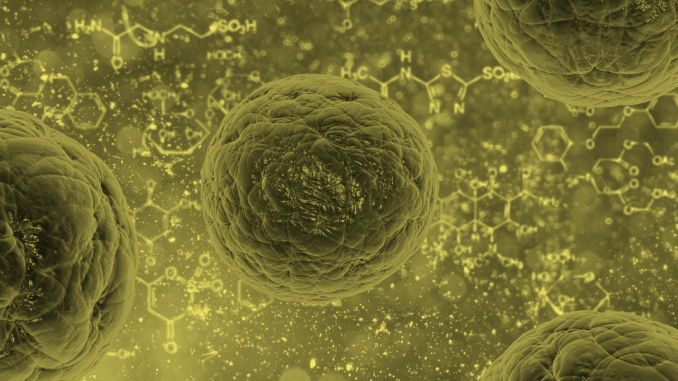 Making skins cells into stem cells — three different ways! The check-in procedure that could save your life. PLUS Geekout: deciphering the Voynich manuscript via AI. This is the first salamander genome ever sequenced. The reason it took so long is that it has so many repetitive parts, according to Elly M. Tanaka, a senior scientist at the Research Institute of Molecular Pathology in Vienna and senior author of the new study. If you lose an arm or a leg, there’s a whole range of advanced prosthetics to give you some functionality back. But we might not need any artificial help in the long run if research into limb regeneration bears fruit. Scientists have now sequenced the genome of the Mexican axolotl, and have identified a few key genes hidden amongst its extremely complex genetic blueprint. First sentence in the document (with a little additional help from Google translate to get the word order for English): “She made recommendations to the priest, man of the house and me and people,’” It’s a really weird way to open up a 240-page manuscript, but the phrase actually makes some sense. Importantly, the researchers aren’t saying they’ve deciphered the entire Voynich manuscript. Rather, they’ve identified the language of origin (Hebrew), and a coding scheme in which letters have been arranged in a particular order (alphagram). Kondrak says the full meaning of the text won’t be known until historians of ancient Hebrew have a chance to study the deciphered text.